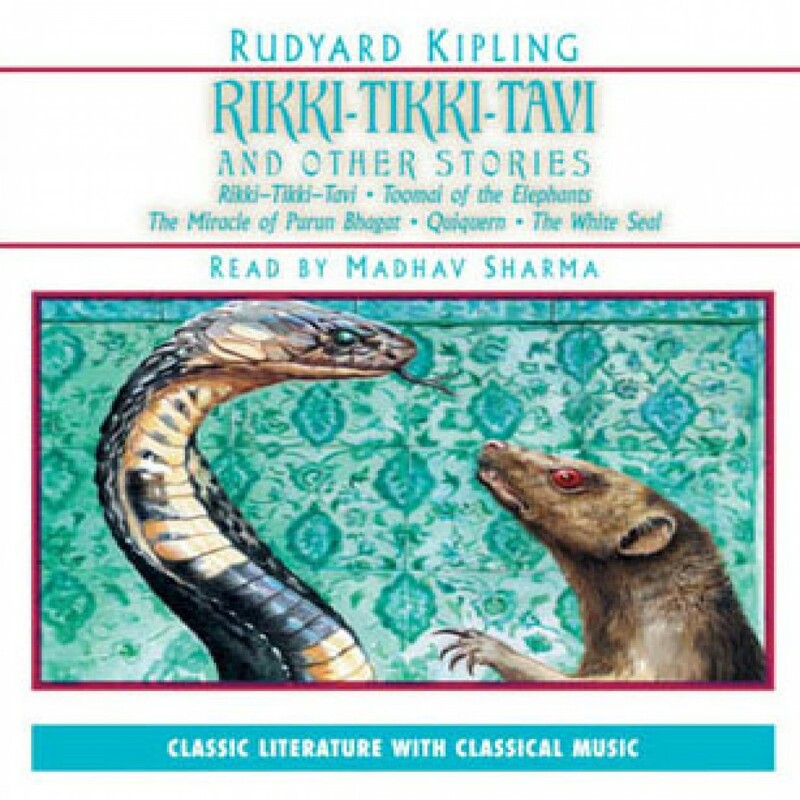 Rikki Tikki Tavi by Rudyard Kipling Audiobook Download - Christian audiobooks. Try us free. Five tales which range from the jungles of India to the frozen emptiness of the North… In all of them, Kipling’s extrardinary powers of description and ability to identify with human aspiration and animal survival are vividly shown. Rikki-Tikki-Tavi must battle with Nag, the cobra, in his territory; Toomai has a unique glimpse of the elephant world; Kotick, the White Seal, searches for sanctuary, while Kotuko has to find food for his starving Eskimo village. Above all, Kipling’s love of life in all its variety shines through.